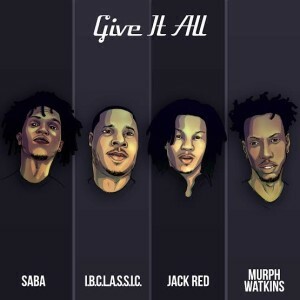 (New Audio)-@_IBCLASSIC Ft @sabaPIVOT @TeamJackRed @MurphWatkins "Give It All"
I.B. 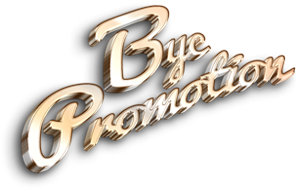 is not just another Chicago beat maker, he is a professional producer that doesn't take shortcuts. If he can’t create production that's organic with substance, he wants nothing to do with it. The Windy City representative returns with his signature smooth & rhythmic style while recruiting the likes of Saba Pivot, Jack Red & Murph Watkins to deliver solid rhymes over. 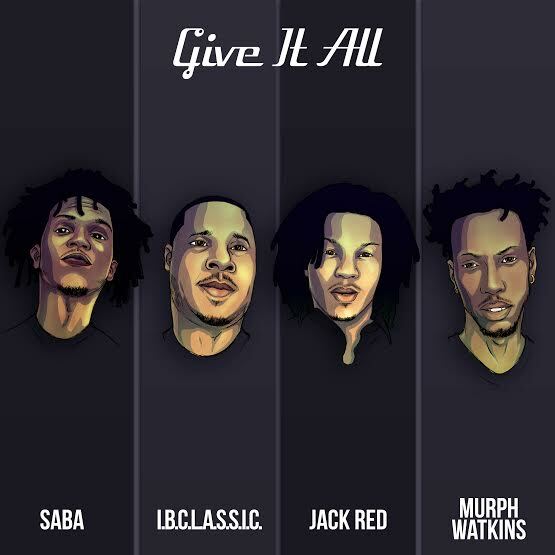 "Give it All" is about the struggle of reaching, attaining and enjoying success while staying sane and relevant. 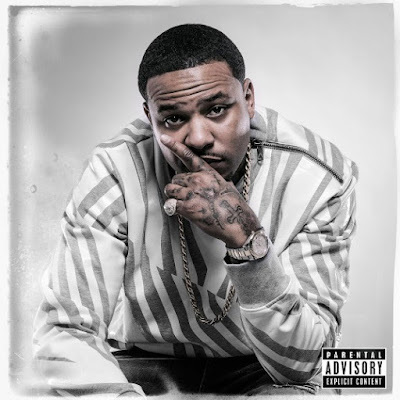 I.B’s forthcoming project #WhenAllElseFails is set to release in the summer of 2015. It will feature a variety of original production pieces, live instrumentation and more collabs with the best Chicago emcees.